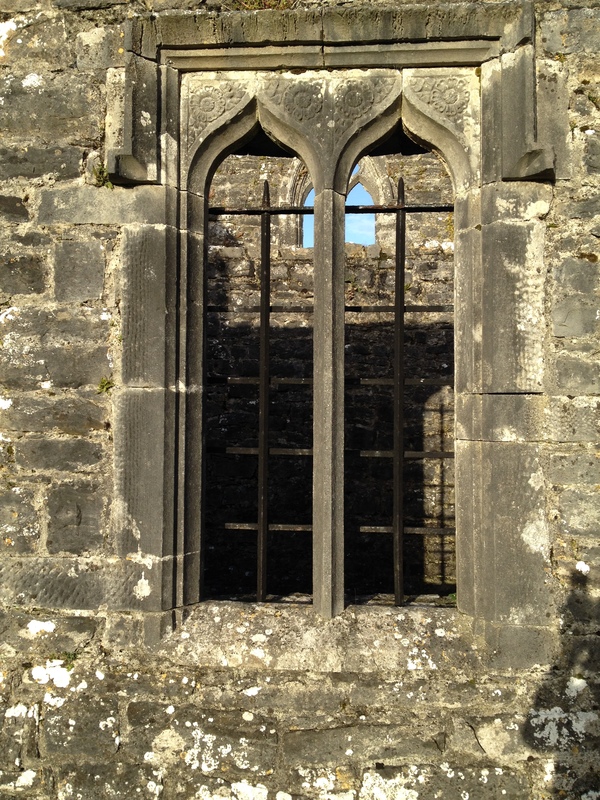 This entry was posted in Architectural History, Galway, Irish Church and tagged Architectural History, County Galway, Irish History, Kilconnell, Old Church, Ruins. 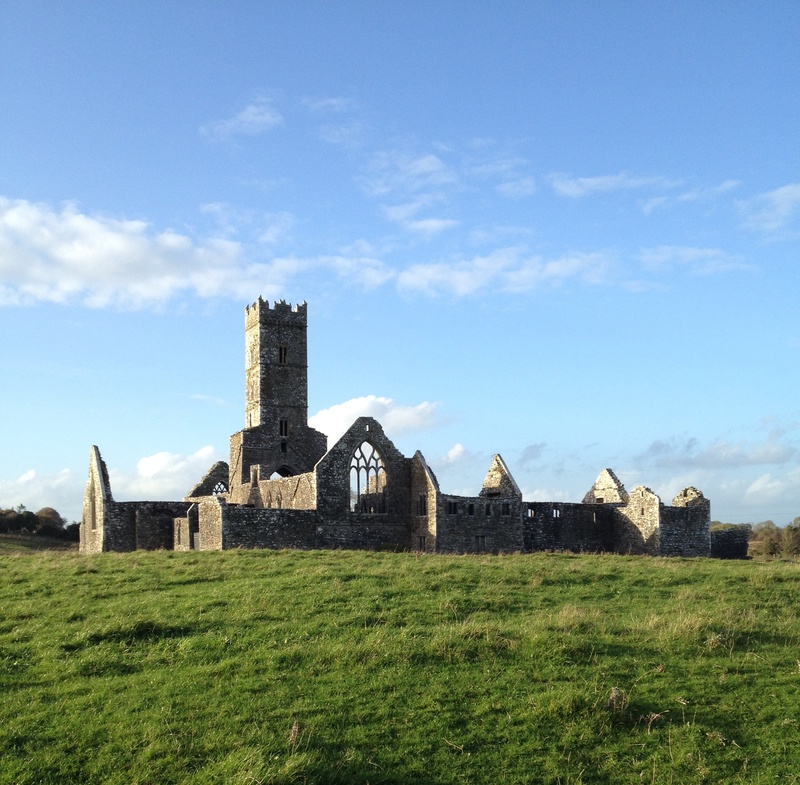 I had the good fortune to be shown Kilconnell Friary in 2007 in my search for Daly memorials. It’s great to read your article, enjoy the photographs and relive my visit. It’s incredible that Rev C. Otway’s description of 1839 is still so applicable. Thank you so much! Thank you for getting in touch. 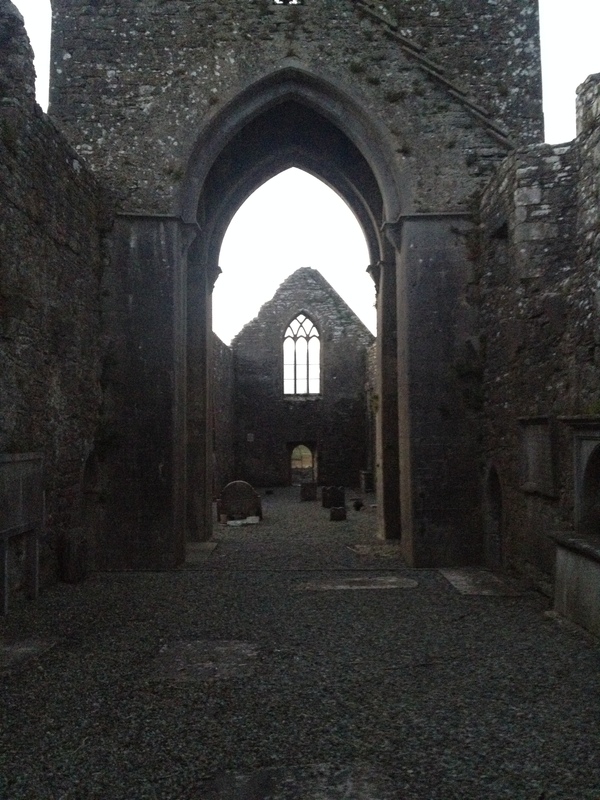 Kilconnell Friary is rather splendid, not least thanks to the funerary monuments not least that to the Daly family. 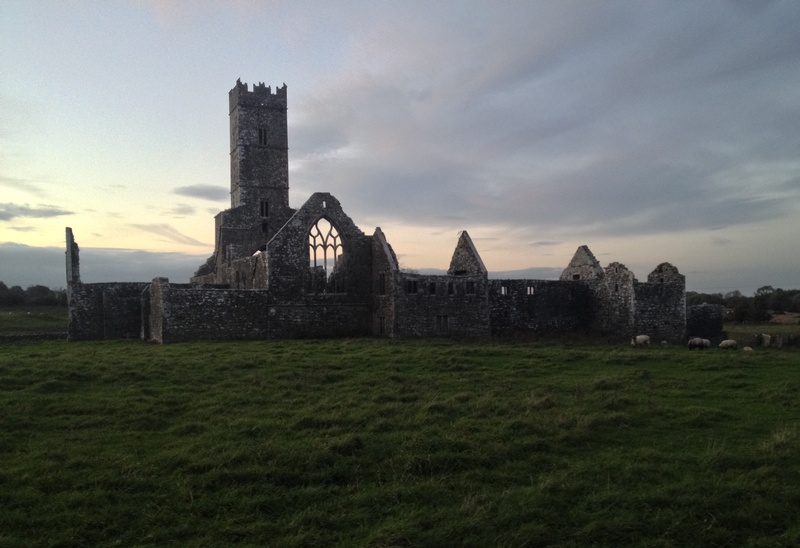 I shall be writing about another former Franciscan house in another part of the country at some point in the coming weeks, so please keep an eye out for that. I was wondering whether anyone has come across any memorials at Kilconnell specifically mentioning Lieutenant Patrick Daly of the 24th Regiment who was killed in action at the battle of Isandlwana, Zululand in 1879? I understand that the family tomb is located here, any information would be much appreciated. 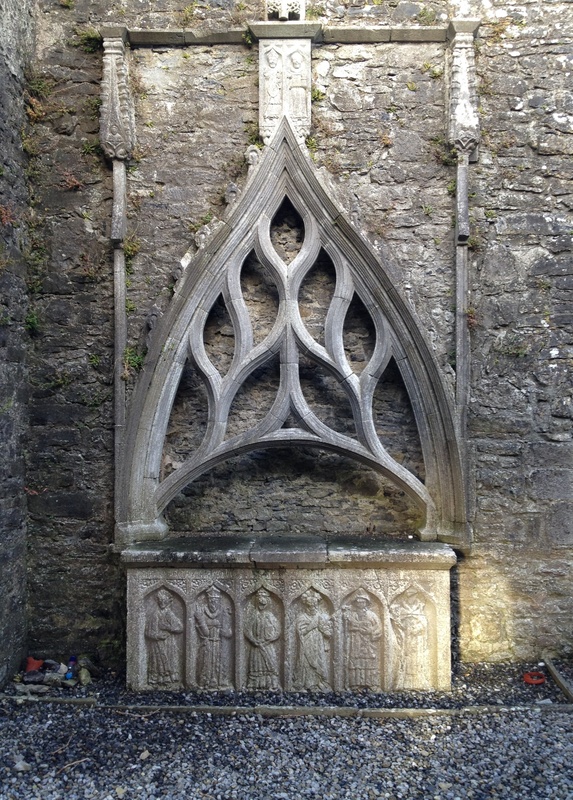 I was wondering whether anybody knows of any memorials to Lieutenant James Patrick Daly of the 24th Regiment who was killed in Zululand in 1879 in Kilconnell Abbey or the local area? Any help would be much appreciated. Ok, I just want to leave a comment on your description up there- you got quite a few things wrong in your big, long spiel there. 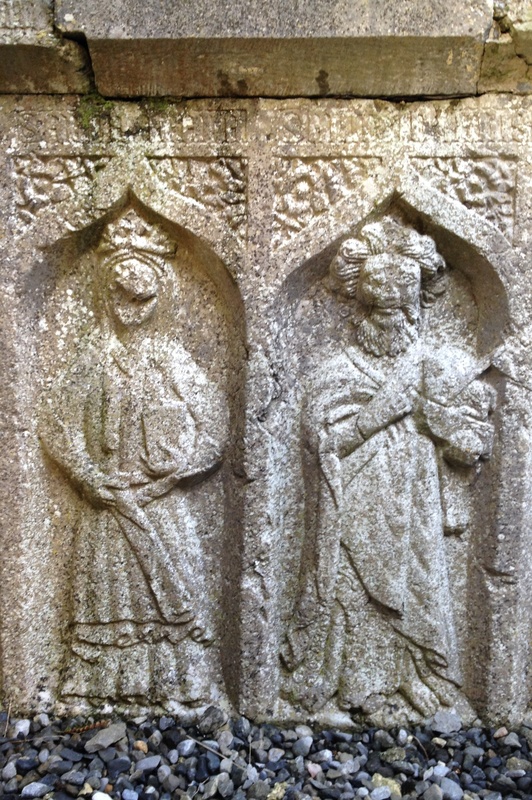 First of all Kilconnell was not the only Franciscan friary here with carvings or sculptures, it didn’t even have the most extensive range of them as you seem to assume in your description. 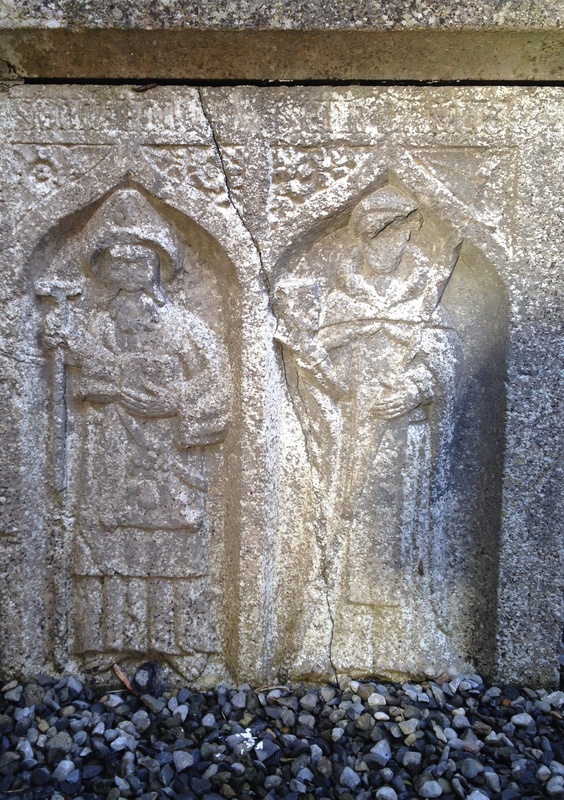 I can name at least 8 others that had carvings, in some cases more extensive than Kilconnell, and bigger in size than Kilconnell Friary too and I will name them- Ennis Friary (which has much more than Kilconnell), Askeaton (which has a carving of a figure representing St. Francis himself), Quin, Claregalway Friary,Rosserk (which again has more numerous carvings than Kilconnell), the Black Abbey in Kilkenny City,Bonamargy in Antrim, and some fragments of carvings from Glenarm Friary in Antrim were found. 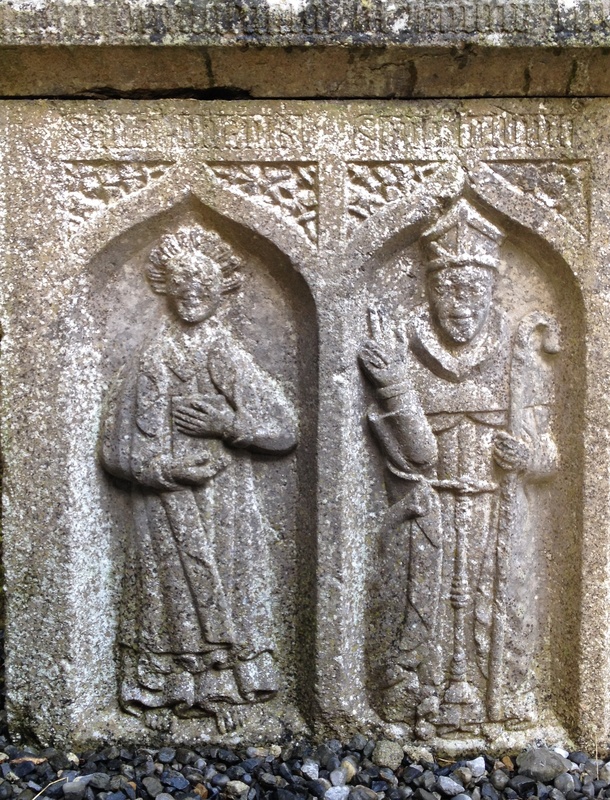 They were all Franciscan, so Kilconnell was not one of the ”few”, and it wasn’t most of the other houses of that order that were devoid of them. If you look them up on Google images you can see for yourself. 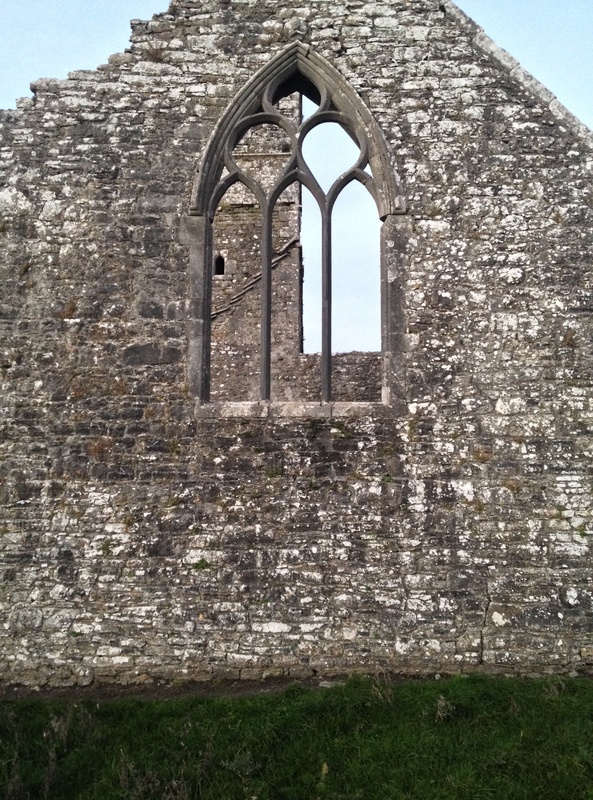 Ennis and Rosserk for example have some very extensive ones, and those friaries were bigger in size than Kilconnell. Others also had an extensive range of tombs. 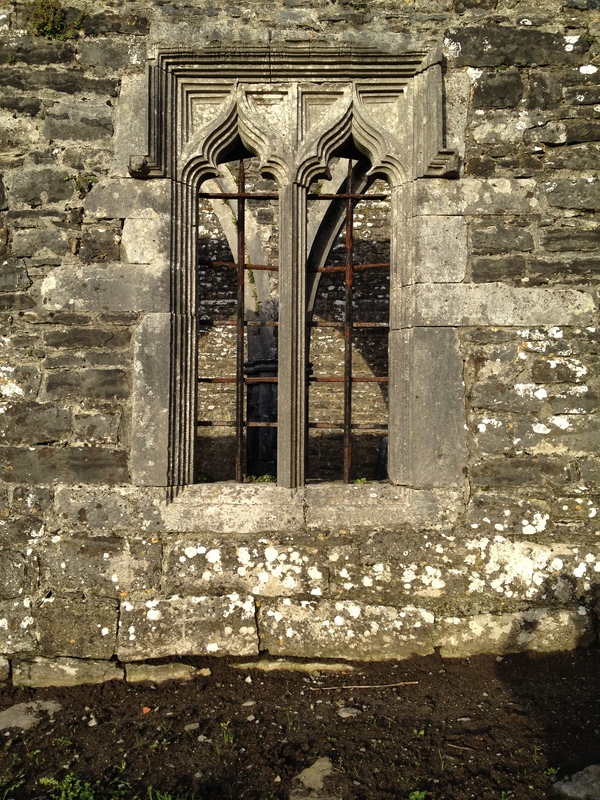 such as Adare, Kilconnell wasn’t unique in that regard either. You seem to read about one particular thing or facility and automatically assume you know everything about the rest of the matter relating to it, when you are really just making your own assumptions about them, as quite a few people here seem to do.Well it’s not actually like that. And you also seem to look for ways to be undermine some things. Also, just because it was reported as being covered in ivory and plants in the 18th century it doesn’t mean it was in bad shape. It looks better now because the ivory has been cleared off, simple. I’m kind of annoyed with myself for reading that piece, coz you got a number of things wrong.Thanks. And another thing: the kingdom of UÍ Máine did not encompass ”most” of that side of the country, I saw a map that a historian released on an image showing the boundaries and areas in intersected, it encompassed areas of about three parishes, it did not take up most of that side of the country. Thank you for getting in touch. Additional information is always welcome (learning being a life-long process). However may I respectfully suggest that you will find criticism better conveyed and received when given in a more courteous tone than your comments here. And I see that your tone is no more civil. This discourse is accordingly now concluded.